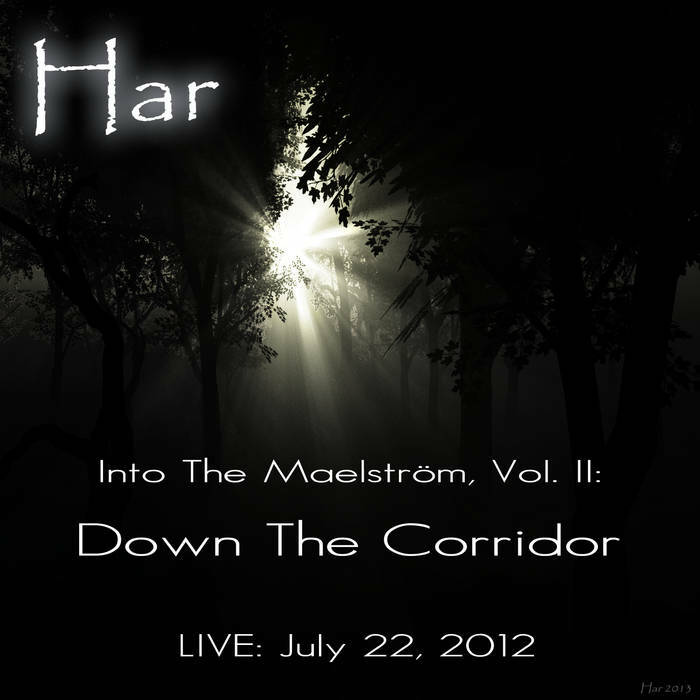 "Into The Maelström, Vol. 2: Down The Corridor. 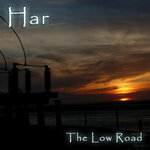 LIVE: July 22, 2012" is the fourth solo release from Pennsylvania-based ambient guitarist/bassist/Chapman Stickist Har. "Into The Maelström" is an ongoing series of long form, live-in-the-studio solo dark ambient improv sets, usually performed during Har’s weekly online dark-ambient radio show "Nightscaping" on Stillstream.Com (Sunday nights at 5:30PM Eastern / 4:30PM Central). 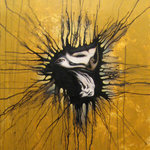 "Vol. 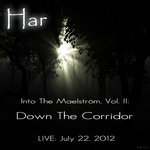 2: Down The Corridor" was recorded and broadcast live to listeners world-wide on Sunday, July 22nd, 2012 in Har's studio "Ice Station Zebra" as part of "Triple Live (Ambient) Gonzo", a "broadcast live test run" for an in-venue solo performance night that occurred a week later. It was performed entirely on his 8-string electric guitar, an extended-range instrument with two additional bass-range strings along with the other typical six guitar strings. No synths were used. 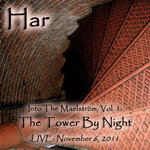 The resulting sounds are highly processed and looped in real-time using an arsenal of hardware effects and pedals. Different drums/percussion phrases were programmed and recorded ahead of time, then triggered on-the-fly using a looper pedal during the course of the set. 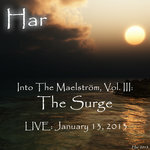 The actual full set was bit longer, but due to recording issues earlier in the track, "Vol. 2: Down The Corridor" has been edited down to a shorter length. 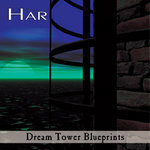 Har's music has been played on such well-known ambient/space-music radio shows as NPR's legendary Hearts of Space and Stars End, as well as online stations such as Stillstream.Com. 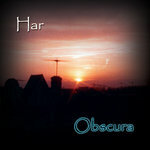 Har: processed 8-string guitar, percussion loops. 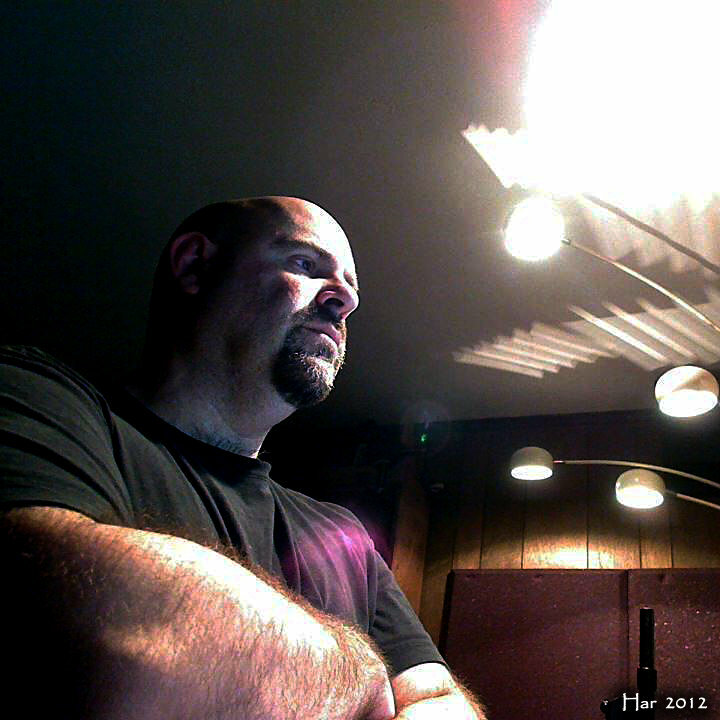 Performed, recorded, and broadcast live in the studio "Ice Station Zebra" with no overdubs, to listeners world-wide on the weekly online radio show “Nightscaping” on Stillstream.Com, July 22nd, 2012. 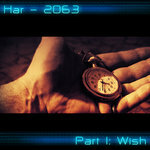 All music © 2013 Har. 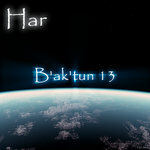 All artwork © 2013 Har.